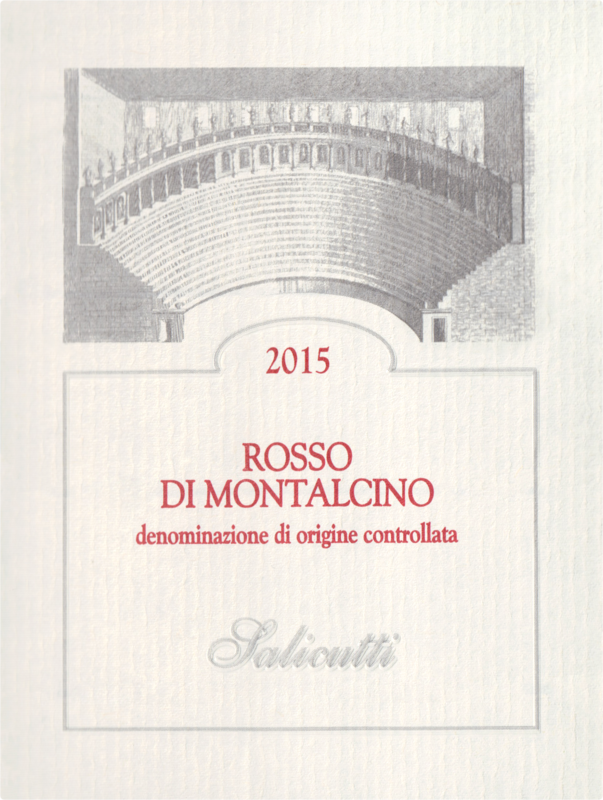 "The 2015 Rosso di Montalcino is made with fruit sourced from the estate's three main vineyards: Sorgente, Piaggione and Teatro. You'll remember that in past vintages the Rosso was identified by its single-vineyard name Sorgente. That is not the case here. 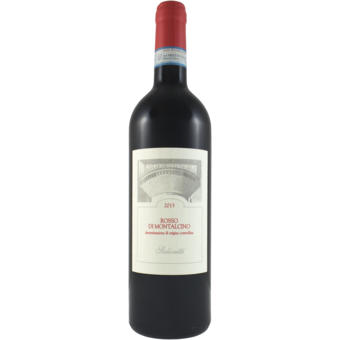 This is a beautifully harmonious and chiseled Sangiovese with brilliant tones of blueberry, violets, grilled herb and crushed river stone. The mouthfeel is sharp and decisive with a touch of cherry sweetness on the close. The delivery is linear and clean."